Have you discovered the power of the one-call close? 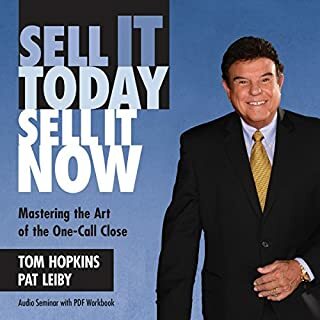 Sell It Today, Sell It Now, an audio seminar by sales champion Tom Hopkins, is a supplemental training program that compliments the Sell It Today, Sell It Now book. 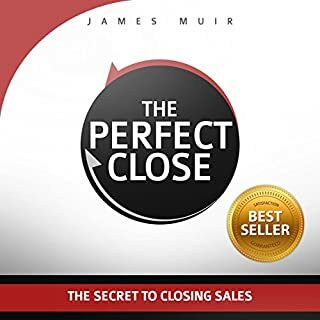 This audio program, along with the accompanying workbook, is your ultimate reference guide to planning and perfecting the art of the one-call close. The Closer's Bible is necessary material for all professional salespeople. A resource you can refer back to every time you need a refresher on a specific topic or a new word track for an objection. 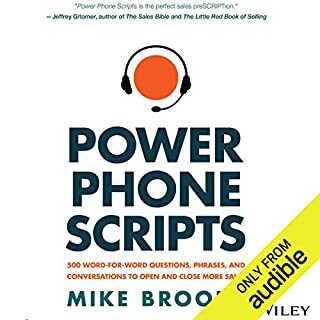 This book exposes the exact word tracks you need to know in order to overcome all objections ranging from "The payments are too high" to "I need to talk it over with my wife", and then dives deeper explaining psychology, body language, and vocal tonality. The Closer's Bible is a weapon which will broaden and sharpen your closing arsenal. 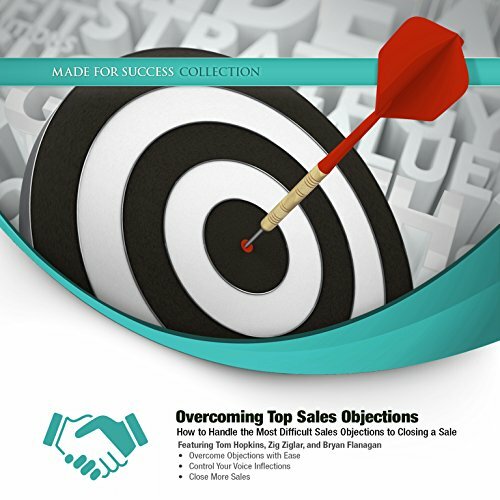 In this book, David Ryder, who has 20 years' experience of field and telesales, exposes the key strategy to handling objections. This book will equip you with the tools you need not just to resolve objections, but to prevent them from even coming up in the first place. You'll keep the prospect on side and have them asking you what the next step is! Would you like to use the telephone effectively to generate sales? Would you like to know how to handle all the common questions raised on an incoming call? Would you like to be effective when prospecting with the telephone? Tom Hopkins, sales professional and “Builder of Sales Champions” will show you this and more in the exciting presentation. Do you have a process that you can use to overcome even the most bizarre sales objections? 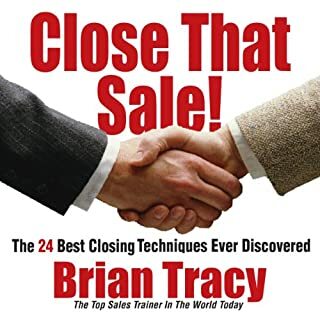 Learn how master salespeople smoothly close deals in the face of the world's toughest objections. 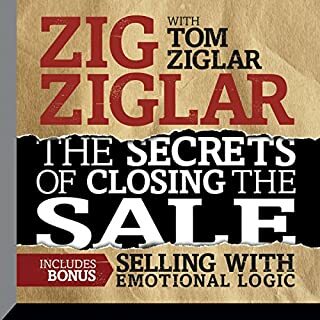 In this audiobook, you'll learn a four-step program taught by IBM and Xerox that has proven to produce top-performing salespeople in their industry. This needs-based approach will help you overcome objections with ease and close a higher percentage of sales. One of the world's top motivational speakers, Zig Ziglar, will teach you how to adjust your voice inflections to overcome the five most common sales objections. Your voice can make all the difference in phone sales and presentations, so knowing how to control it is key. 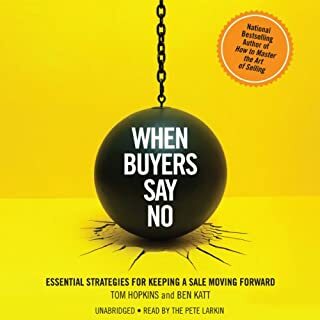 Also in this audio program, Tom Hopkins, America's number-one sales trainer, shows you how to find out what people are willing to pay for your products and services. Never before has a more comprehensive collection of sales expertise from best-selling authors been assembled. Usher your career into the top two percent of sales achievers by learning these advanced techniques for handling sales objections. ©2014 Made for Success (P)2014 Made for Success, Inc.
Must listen to a few times and take good notes to remember the excellent objection overcoming sales techniques. The stories told by Zig in the book paint a great picture of what it takes to be a professional. Would you consider the audio edition of Overcoming Top Sales Objections to be better than the print version? I own the Audio version of this, It is great for those like me that have been selling for a short time. By listening through one time I was better at talking through a sale, I would definitely recommend this recording! I would highly recommend this compilation of sales training to anybody who loves selling and wants to be a better communicator. There are some really great lessons and nuggets throughout each session. I was looking for objection handlers. Realizing that most objections have been heard over and over again, I'm looking for templates on overcoming them. It started off strong with Tom Hopkins. Actually helped me craft a company statement. But the remaining three quarters was very basic. I feel I wasted my money and could have bought a much better book.